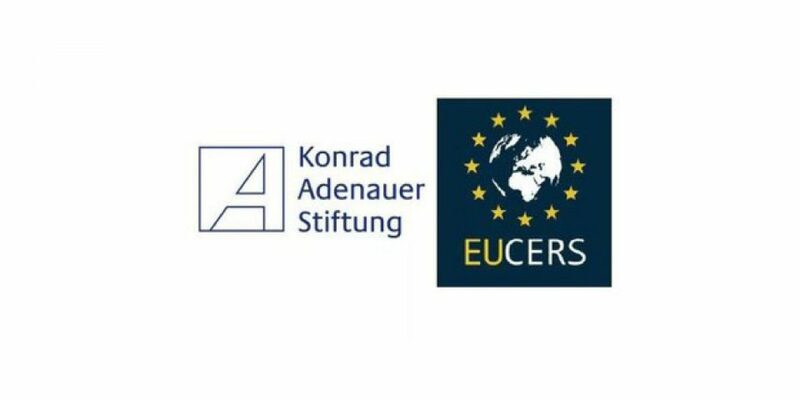 The Konrad-Adenauer-Foundation funds a 12-month research stay for a Non-European Union (EU) resident research fellow at the European Centre for Energy and Resource Security (EUCERS) at King’s College London. The fellow will be required to write a 35-50 page research paper, for which KAS and EUCERS retain the (publishing) rights as well as a shorter paper that includes policy recommendations. The opportunity to present the results of the research in conferences hosted by KAS or EUCERS may develop within this framework. Cooperation beyond this between the fellow, KAS and EUCERS is subject to mutual agreement but is expected and encouraged. 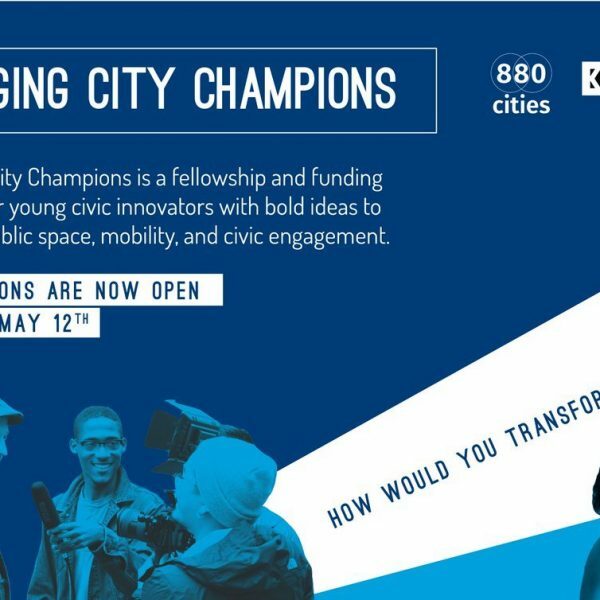 The fellow will have the opportunity to participate in and contribute to a workshop series on the topic and collect data from these sessions for their research study. 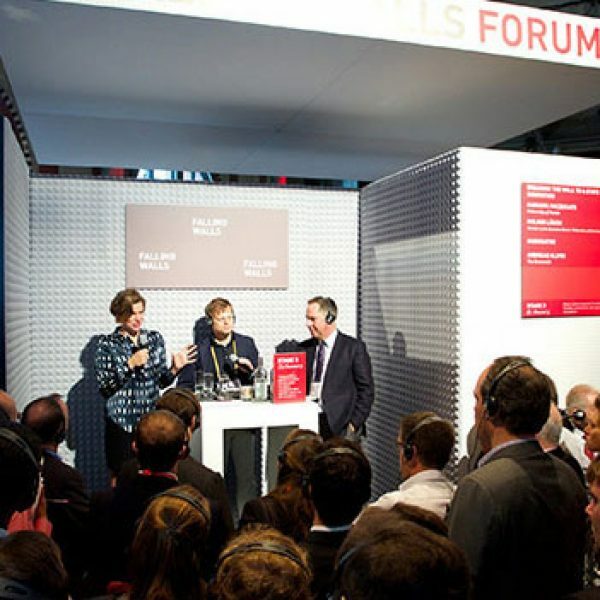 The Fellowship includes a stipend of up to GBP 30,319, which will pay a monthly stipend of GBP 2,032 for the fellow, university fees and a conference and travel allowance. If your first language is not English or you don’t hold a Master’s degree from an English teaching university please provide proof of very good knowledge of English (e.g. TOEFL of at least 100 overall, IELTS of at least 7.0 overall). 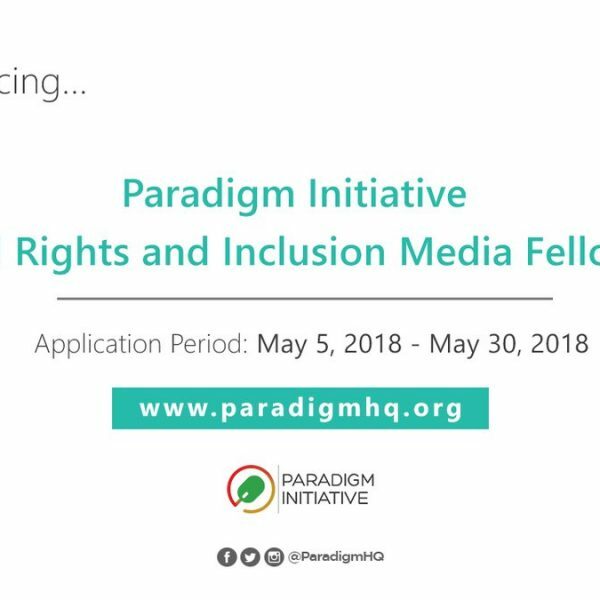 The application deadline is on July 15, 2018. After reviewing applications, candidates may be invited for an interview either in person or by telephone. The decision of the committee will be communicated to the successful applicant in writing latest by July 31, 2018. The Fellowship starts on September 24, 2018. For more information please visit the official website or read the official open call.